My name is Rogier and I’m from Holland. I started collecting dolls last august so I’m quite new in the fashion doll world. I like to share all the information that I find by searching on the internet. Dear Monica, Thank you for the compliment! 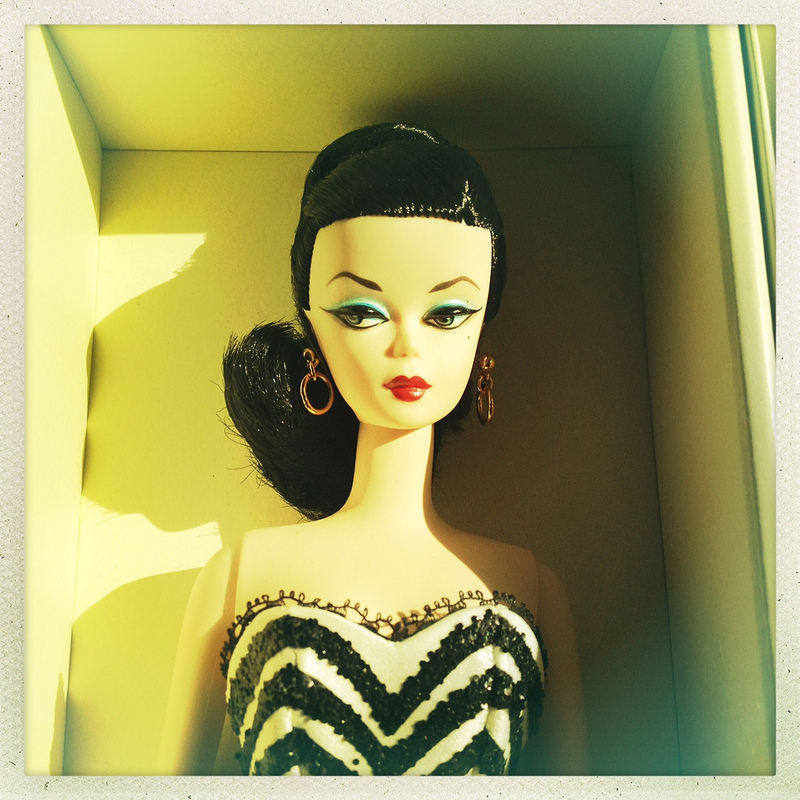 Welcome in the Barbiecollector world! Nice site! I love your pictures! Happy to meet you Rogier! Thank you for your beautiful passion and sharing it with us. Happy to meet you to !!! HI Leo, Nice to meet you. YOur pictures are great !!! what a lovely and stylish blog you have here! Love the blog, and the look that it has is so easy and classy! Thank you so much Daryl for the compliment. Hi Rogier ( my husband called Roger, without i ;o) ) and welcome in the Barbie’s world. I was born with Barbie and I stay super fan of her so I can telle that I’m a fan since ever. Hi dear Rogier ! We are Giulia and Martina from LantisKelly ! Nice to meet you in USA! You’re always so kind with us! A lot a hugs and congrats!! Mijn naam is Karlijn en ik studeer aan het Amsterdam Fashion Institute. Binnenkort start ik met afstuderen en ga ik onderzoek verrichten naar een specifieke consumentengroep in Nederland: Barbie verzamelaars. Zou ik enkele vragen mogen stellen middels mailcorrespondentie? I am from France and my name is Laure. If you still have the milady table that you did not really like, I would be interested in buying it. Ik ben een collectie van 700 poppen die ik zoek te verkopen. Enige tips voor mij? Of waar ik daar mee terecht kan? hi,roger just found this page , I have been doing this 4 some yrs, had a friend that would create a out fit for Barbie in 3 hrs, amazing , applied for motell was told she had to many designers at the time. I have some should send you the picture se if you like them. out here in calif, long beach. heard in out 2 japan on the 25th, I missed the conv. there. what will I but now? Buy fabric !!! And they have some amazing doll shops in Tokyo !!! Hello, Rogier! I’m such a big fan of Barbie Fashion Model Collection and of you blog… I know you already made a list of all silkstone dolls per year – and it was amazing for me! Can you update the list with 2017 and 2018 silkstone dolls? It will be awesome if you always keep this list updated for us! Thank you for all attention and care! Ana, from Brazil. Always thank you for the latest information. By the way there are questions. Is there a way to search past articles here?